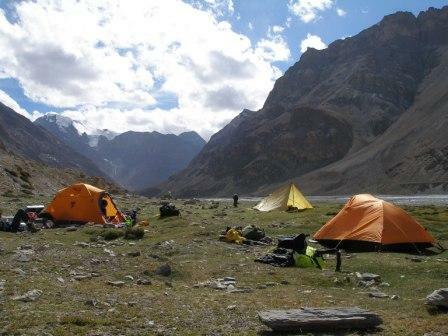 Leave civilization behind and trek through high remote wilderness for 8 days from Tsomoriri Lake in Ladakh to Kibber in the Spiti valley of Himachal Pradesh. 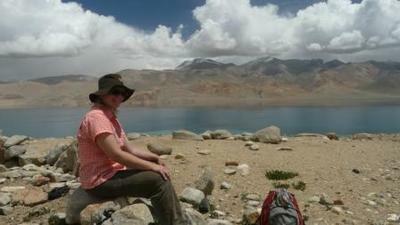 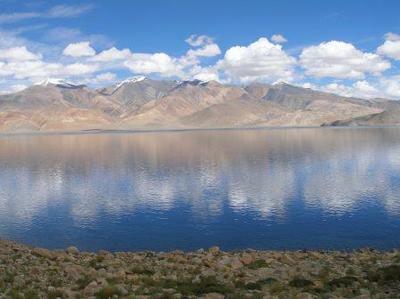 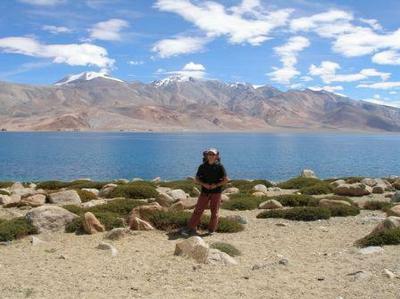 The entire first day of the trek is along the magnificent Tsomoriri Lake at 4,595 m (15,075 ft). 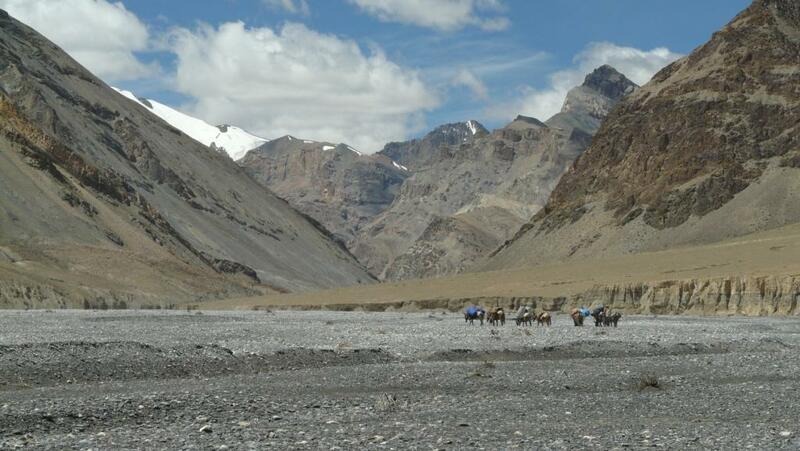 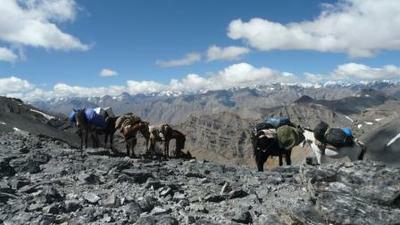 The trek then takes you up through spectacular landscapes and crosses the Parang River that flows into China. 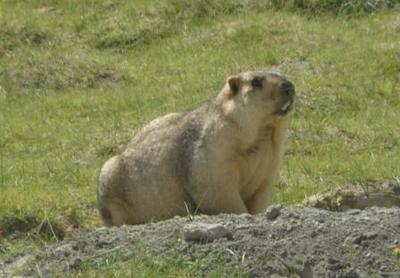 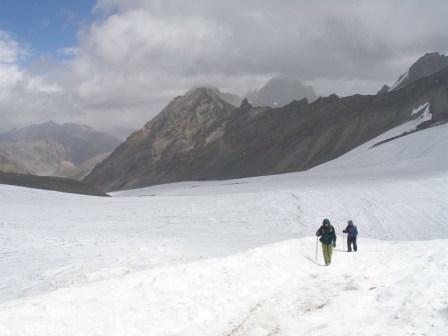 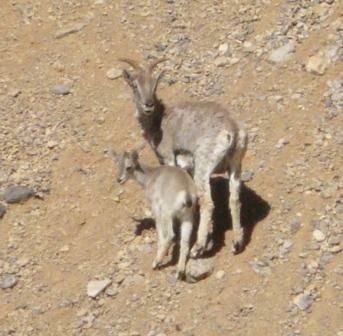 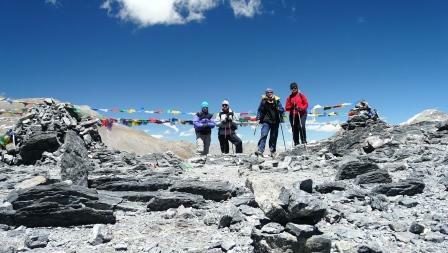 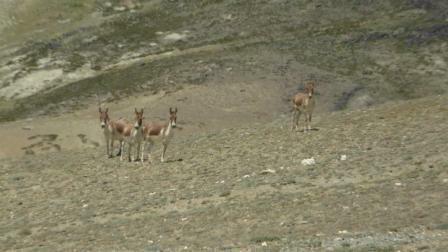 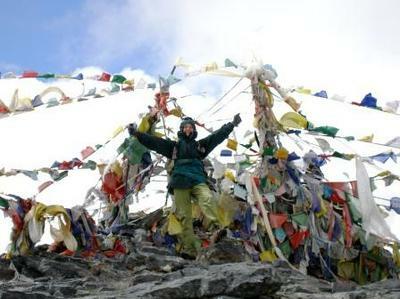 You continue up over the Parang La glacier and cross the Parang La pass at 5,578m (18,300 ft). 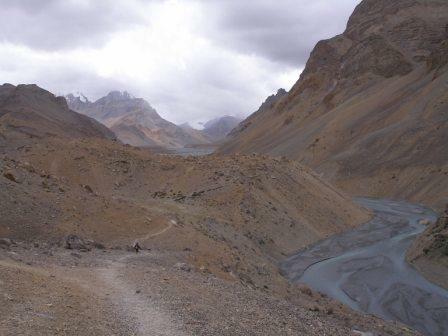 After crossing the Parang La pass the trek drops down and goes through an impressive canyon and then climbs back up and over the ridge on the other side. 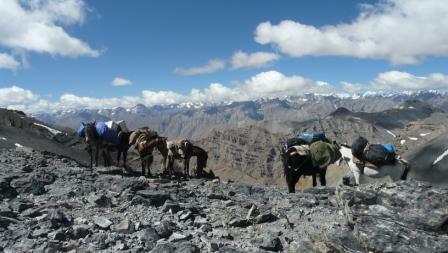 From this ridge you get your first views of the Spiti Valley. 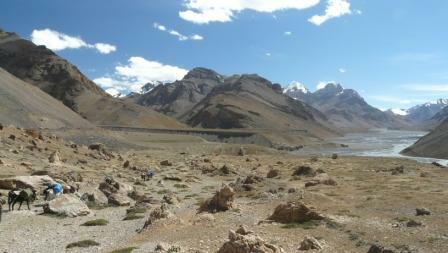 The trek finishes at the village of Kibber in Spiti at 4,328 m (14,200 ft).